Already boasting of 622 horsepower and 468 pound-feet of torque under its hood, the Mercedes-Benz SLS 6.3 AMG Black Series has all the credentials of a blue chip supercar. But alas, German tuner mcchip apparently wasn’t satisfied with the output of this über sedan. 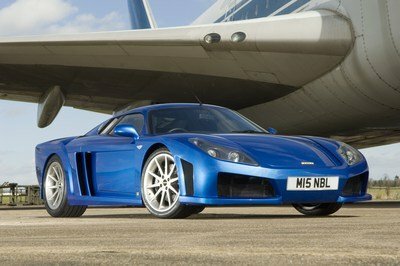 So the tuner went about the business of building an engine upgrade for the SLS 6.3 AMG Black Series. 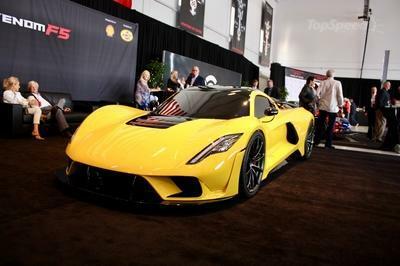 By the time it was done, the supercar now touted an output of 654 horsepower and 479 pound-feet of torque. Incidentally, those torque numbers are now equal to that of the SLS AMG GT. The German aftermarket company concentrated solely on the performance aspect in building this kit so it’s a little disappointing that there aren’t any cosmetic and aerodynamic upgrades done on the supercar. The good news, however, is that the kit is still likely in its infancy. Just by calling it a Stage 1 kit, the implication is that there’s a Stage 2 kit. Maybe even a Stage 3 kit. The possibilities are admittedly getting us all geeked up. Remember, this is the same company that managed to bring out 660 horsepower out of a Mercedes C63 AMG last year. And that build, called Dominator, also had a pretty attractive camo wrap. We’re hitching our wagons on the belief that this SLS 6.3 AMG Black Series is far from finished. It’s off to a great start, though, that much we can tell you. If you’re interested in buying the Stage 1 kit for the SLS 6.3 AMG Black Series, mcchip is asking €3,199, which is about $4,440 based on current exchange rates. 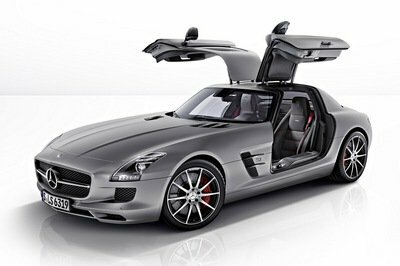 It seems a little silly to describe the SLS AMG GT as the base model of the SLS 6.3 AMG Black Series. 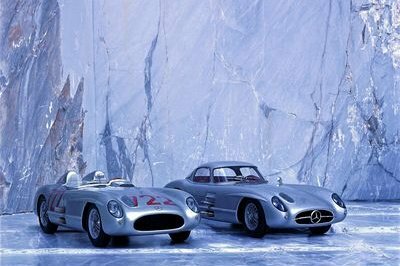 But in the bent yet admittedly awesome world of Mercedes, it is. On the outside, apart from the yellow paint, the Black Series gets a GT3-derived carbon-fiber rear wing, a front splitter and guide vanes, a newly developed set of Michelin Pilot Sport Cup 2 tires, and an enhanced rear track for better traction. 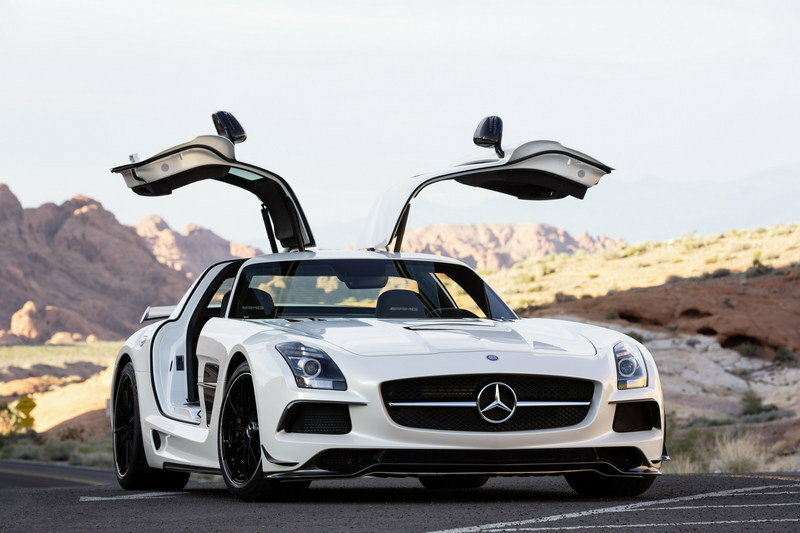 The SLS AMG GT Black Series carries a 6.3-liter V-8 that produces 622 horsepower and 468 pound-feet of torque. That’s a noticeable uptick in horsepower but an equally noticeable drop in torque when compared to the base SLS AMG GT. What’s more, a seven-speed double-clutch transmission has been added for seamless gear shifts. Thanks to the increased power and the added aero mods, the SLS AMG Black Series goes from 0 to 60 mph in just 3.5 seconds and its top speed is 196 mph. The fact that mcchip-dkr stands for high developed made in Germany chip tuning, for ECO-optimizations coming from its own development center or for the combination of both has become famous largely beyond the city limits of the German town of Mechernich. The performances of these software experts are accompanied by a more of power, less of consumption, engine protection with a more of driving fun. By the way, the activities of this company are not only restricted on passenger cars: lorries, farmers’ vehicles, pick-ups, caravans, boats and even Jet-Ski® are also counting amongst the objects of interest. This time, the "name of the patient“ sounds well: Mercedes-Benz SLS 6.3 AMG Black Series, coming from the recent production. 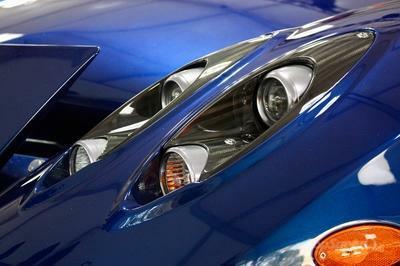 It is (nearly) a matter of course that the gull-wing-door bolide is originally already crammed with power. But there are always clients who are not satisfied by serial car performance. So, even for this kind of clients, mcchip-dkr offers a based an engine map optimization motor tuning. For individual choice, the latter is available in different stages. In the present case of the before mentioned SLS, nevertheless, mcchip-dkr employed stage 1. The installation is made within one working day only for 3,199.00 Euro. The result can be shown proudly: the power of 654 chipper horses (= 481 kW) with 649 Newton meters of max torque. Amazing, what kind of effect software tuning has, likewise chip re-programming in the control unit. And when these interventions not only increase the engine power but warrant also for fuel savings – each way to mcchip-dkr will be it worth, also to one of the Germany-wide garage network stations in Bischofswerda, Berlin, Dueren, Hamburg, Heidelberg, Munich, Overath, Passau, Penzberg, Salzgitter, Schmelz or Tauberbischofsheim – everywhere you will find even so competent partners for your questions, as you can find them in the company headquarter in Mechernich.